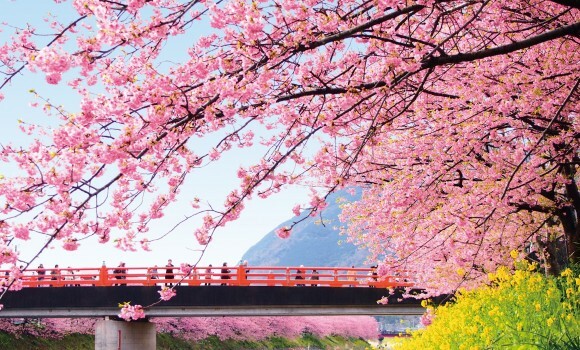 Cherry blossoms, also known as sakura, have long been regarded as the symbol of Japan. 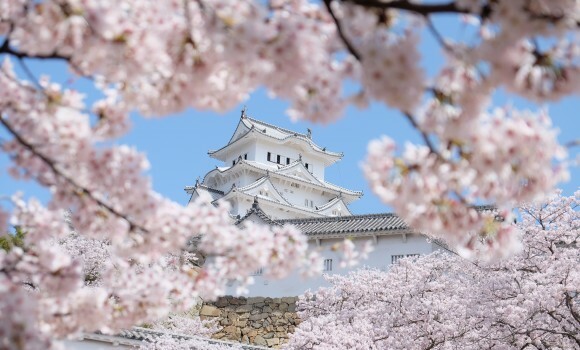 While the usual time window to appreciate sakura is very narrow, our tours of this theme have a wide range of availability thanks to our intimate knowledge of Japan’s geographic diversity. 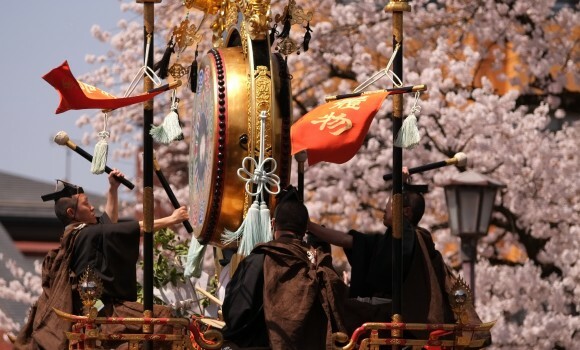 Our Japan Cherry Blossoms Tours are unique in that they do not only allow you to see the famous flowers -- any Japan tour in late March to early April can do that -- but also invite you to experience them in various ways. 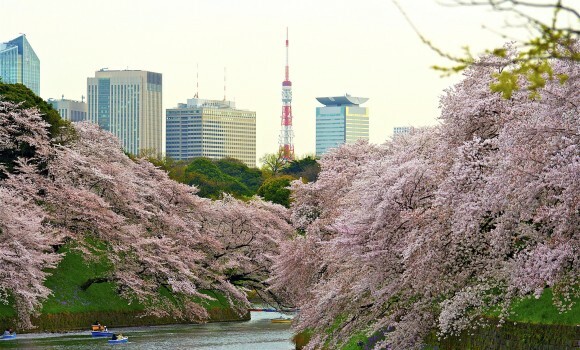 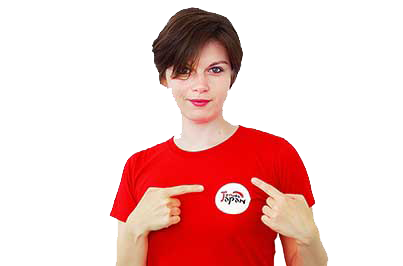 Check our Japan Sakura Tours out to learn more!